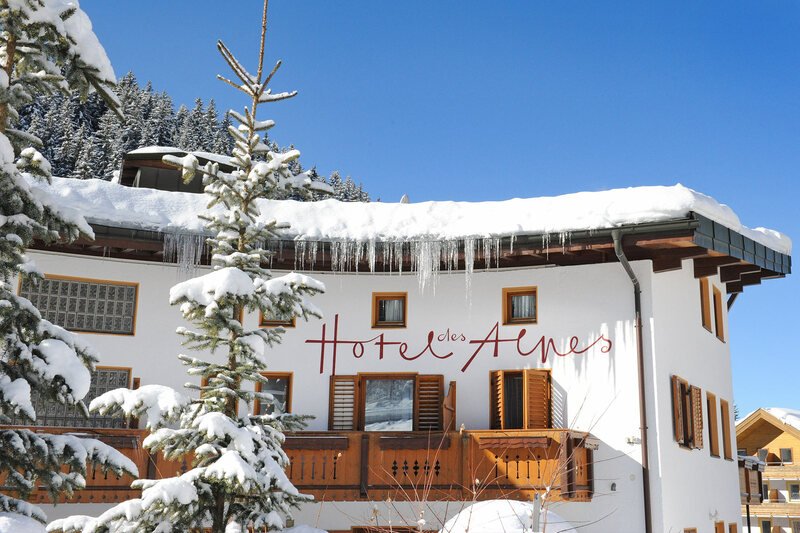 Hotel Des Alpes on Nives Square in Selva Gardena. The house for those who are looking for rest with all comforts. 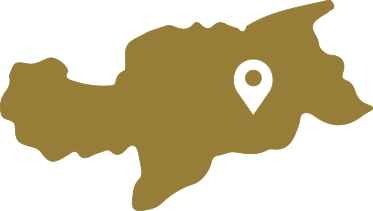 Central position. All rooms with bath or shower, telephone and television. Hotel with peculiar atmosphere, tipical of a family conduced house. High level cuisine. 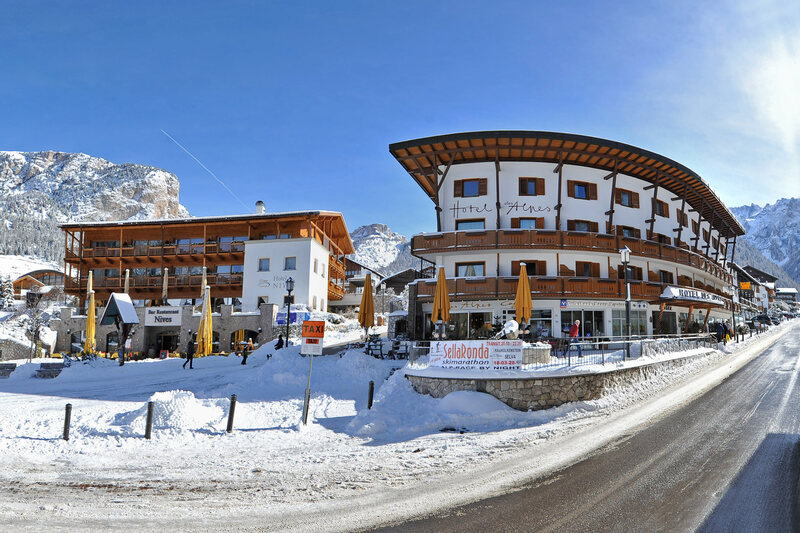 Selva Val Gardena is perhaps one of the most beautiful places in South Tyrol. Sorrounding nature guarantees a great variety of things to do in winter as in summertime. 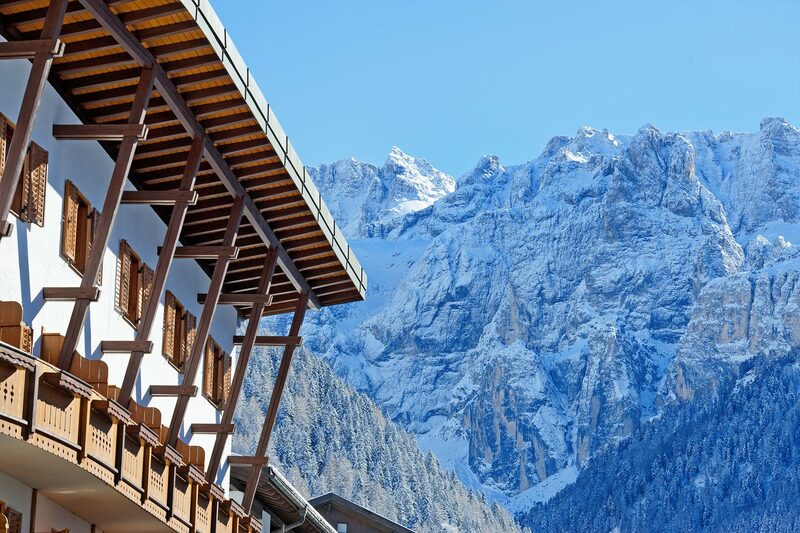 Placed directly below the Sella massif, the plateau-shaped mountain which appears as though it’s carrying the weight of the heavens on its shoulders, lies the picturesque village of Selva Val Gardena. 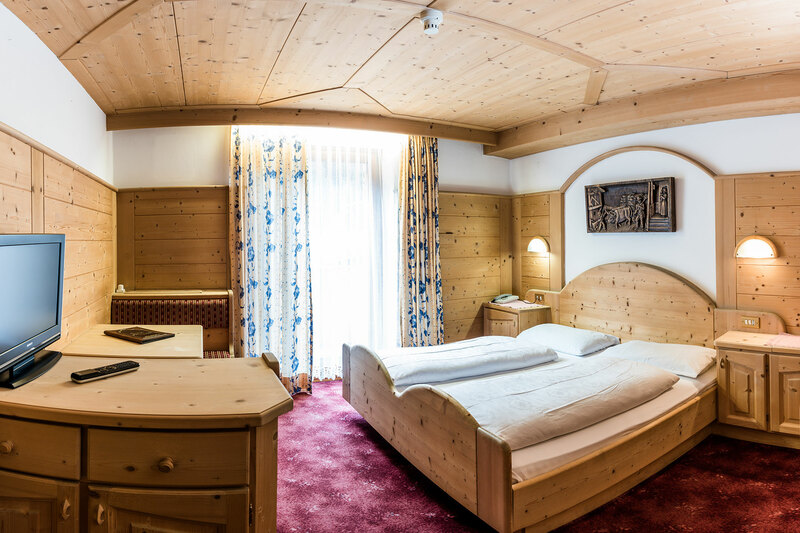 Opposites create a true harmony in Selva Val Gardena which attracts countless visitors to Dolomites Val Gardena every year: modernity meets a bucolic setting, sport goes hand-in-hand with recovery, the perfect infrastructure alternates with leisurely and isolated meadows and paths. Dive into a world that will sweep you under its spell within a couple of seconds. All the ingredients that go into making a perfect holiday can be found in Dolomites Val Gardena: three beautiful villages where exclusive hotels, rustic guesthouses and plenty of opportunities to recharge your batteries are waiting just for you; the beautiful natural landscape which will make you forget about the everyday grind and a sportive offer make the decision to come here an easy one. 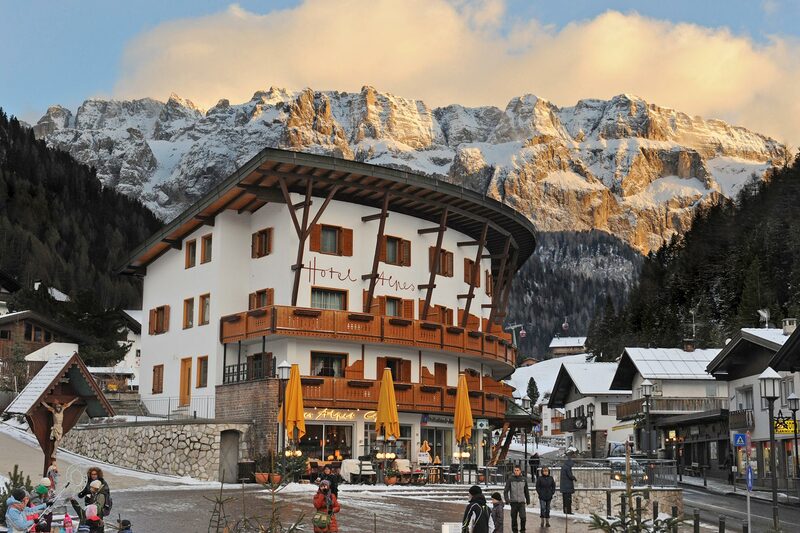 Take the time to discover the multifaceted offer of Dolomites Val Gardena. We really don’t mind when you decide to come and visit us: come for a hike in the warmer seasons of the year or ski during winter! by Trockner Prisca & C.